Import and export industry has rightly been described as one of the pillars of a country's economy. Along with several other benefits, import and export industry unlocks your reach to the international Markets and makes you more compliant with legal standards of business. As per the government instructions, IEC code or the Import Export Code is the fundamental registration requirement for any business entity to operate import and export business. 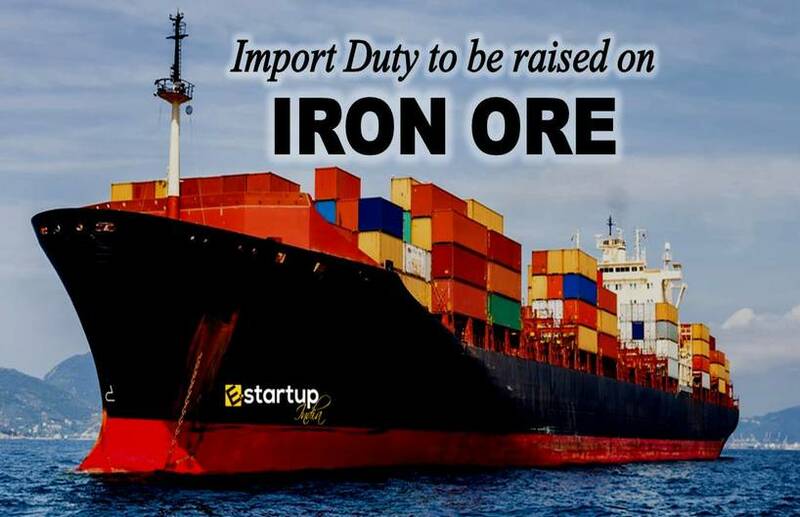 Thus, all the businesses engaging in Import and export must have the Import Export Code. IEC stands for import export code. It is the first and fundamental registration that all the import and export business persons require. IE code is deemed as the primary document for importing and exporting goods and services into and out to India. Issued by the Directorate General of Foreign Trade (DGFT), it is the 10-digit unique number. Import-export code once issued, need not renew annually or after a certain period, that means IE code registration is a lifetime document. The import-export code can be obtained by a business legal entity whether company or individual. Following are the mandatory requirements of documents for import export code registration. Permanent Address Number (PAN card) of individual/Company. Copy of Savings or Current account canceled cheque carry the pre-printed name of the firm. 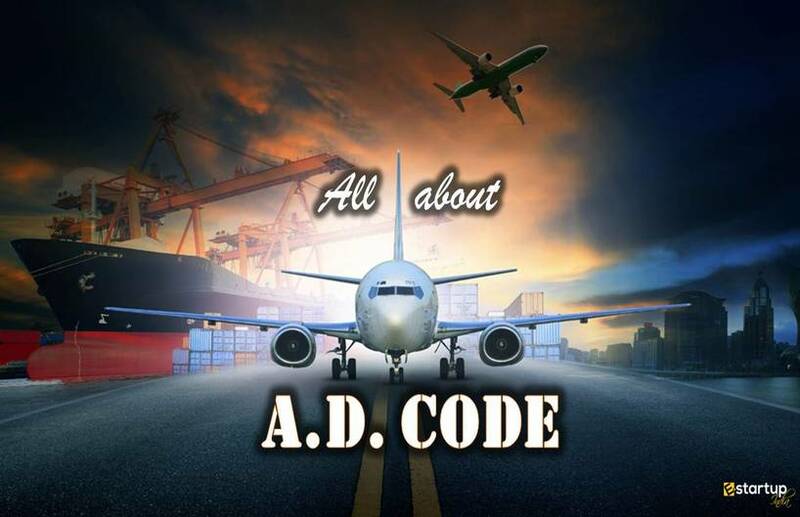 Why you need Import Export Code? This is arguably the most important reason why a person requires import export code. It is like, as we need the passport for travelling abroad, we need import export code for exporting and importing goods and services from India. There is no requirement for filing return. In fact, there is no need of any procedure to maintain the validity of the import-export code. It remains valid and eternal since the day it is issued. Once you have the import-export code there is no need for any sort of renewability. Therefore, Import Export code is deemed as the lifelong asset. IE code or the Import Export Code has huge benefits for a company or proprietorship firm. Benefits of IE code include reaching international market and fast expansion of the business. The import-export code is the primary document for import and export goods and services from India, is known for unlocking the international market. Simultaneously it increases your reach on a global platform, unlocking higher business opportunities. Not just import, IEC code has huge benefits on exportation as well. You can rightly claim the input credit of taxes that have been paid by you while exporting of goods. As it has been mentioned earlier that import-export code does not require any sort of renewability as well as any kind of procedure to follow for maintaining its validity. IRC code is for the rear documents that do not require renewability. Since IE code is the chief license for import and export, all the process takes place is done with the ethical and Legal procedure. In this way, it does not have any sort of ambiguity. A proper setup of Business, an effective functioning, and the global reach increases the growth rate of the business. Previously, there used to be no such strong document for import and export goods and services from India. Because of this, illegal transportation could be seen often. The import-export code has reduced almost to nil, the risk of illegal transportation. 3) Our professional will prepare the application in prescribed format for IE Code. 5) DGFT officials will verify & process the application within a week. 6) After successful verification provides Import Export Code certificate over the email. All the business entity who are dealing with import and export sector must obtain IEC code registration. Generally, it has been noted that many business experts recommend getting the documents to avail benefits. With global platform reach, proper functioning of the work and continual growth rate of business, Import Export Code has tremendous advantages for a company or a proprietor. People who are dealing with this business or the ones who are willing to try their hand on this sector must be advised to issue Import export code to get numerous benefits. 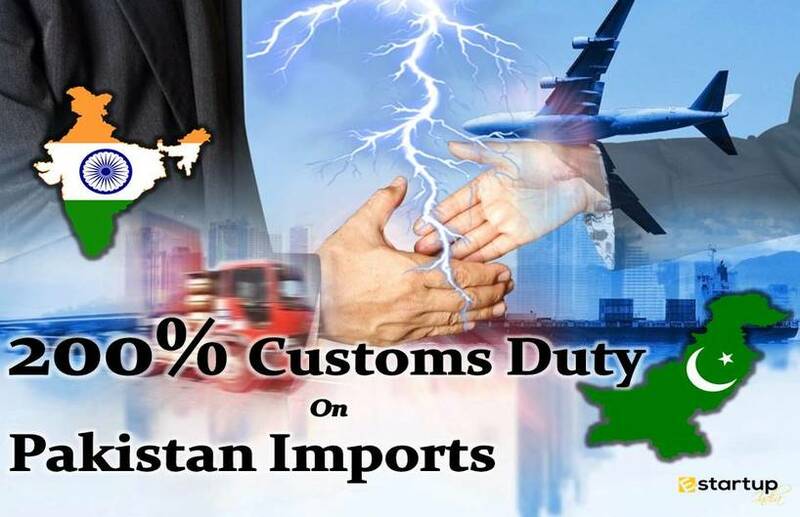 In case you need assistance with the Import Exports Code you can fill out our inquiry form and arrange a call from E-Startupindia business advisors alternatively you can directly connect with us at 8881069069.